I have been BURSTING at the seams to share this fabulous Easter Brunch with you!! It says “for Kids” and “Easter” in the title… but it really could work for any brunch throughout the year and would be great for kids and grown-ups alike! 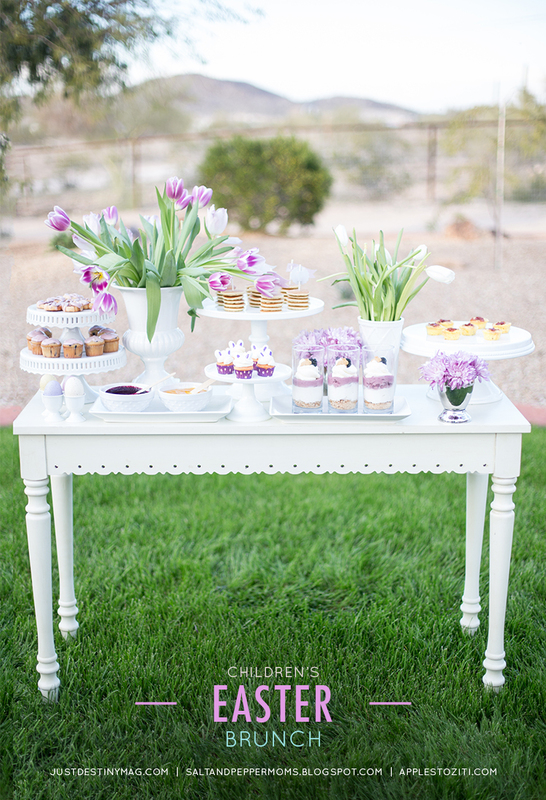 If you are lacking inspiration for this year’s Easter or Spring brunch… LOOK NO FURTHER! I don’t know about you, but after the tomato bruschetta, sausage calzones, and pumpkin pasta… I’m ready for something SWEET.